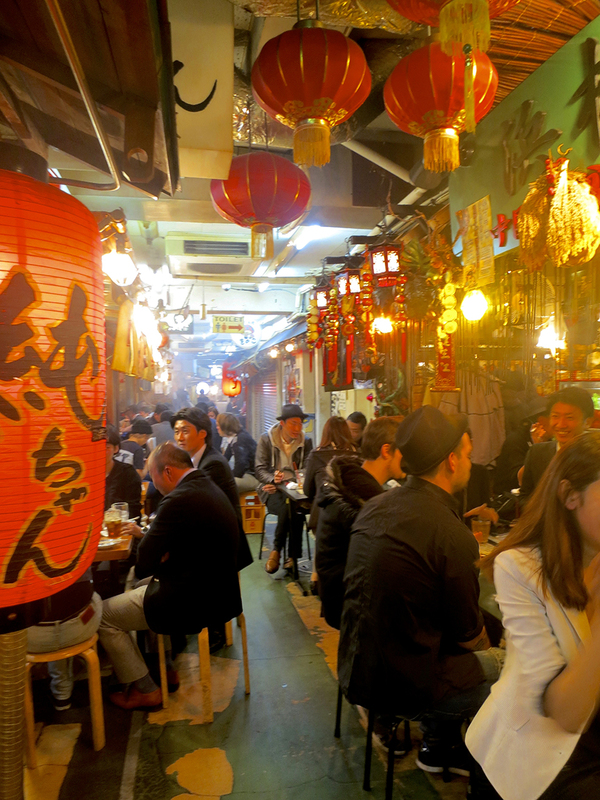 Ebisu Yokocho is a warren of tiny eateries that will make you think you’ve stepped back in time. 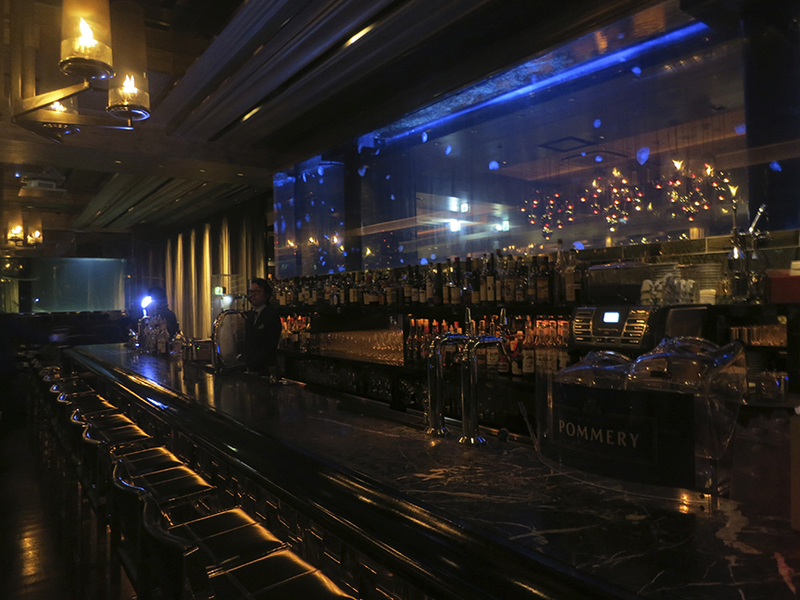 Ebisu is a great place to find hoppin’ bars, eateries & even a beer museum. One of the most fun, authentic and cheap places to get a taste of Tokyo is Ebisu Yokocho, a warren of tiny eateries that winds through a building near the train station. Inside, it feels like time has stood still for over half a century, and you can order up everything from workingman’s hotpot to two-tone “Darktop” draft beer at the little open-fronted restaurants that line the narrow “street.” It’s bright, it’s loud, and most nights it draws a happy eating and drinking crowd. Light on the bottom, dark on top! Or, if you’re in the mood for something quieter, how about Medusa, where jellyfish and sharks swim lazily in wall-sized tanks? Quiet and dark, it’s a killer date spot. Medusa, the jellyfish and shark bar. 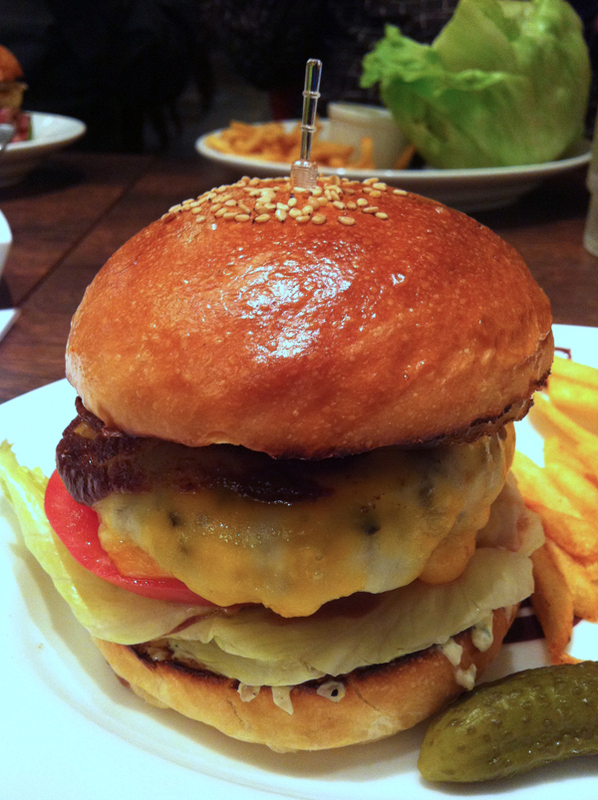 My favorite burger joint in Tokyo is also in Ebisu, so if you want to taste the best burger in the world, get yourself over to Blacow. It’s not Japanese, except in the way they’ve studied the humble burger with laser-like intensity and come up with the perfect homemade bun, the tastiest black Angus beef, a wicked house sauce and a cornucopia of condiments that’ll knock your socks off. In case you can’t possibly eat another piece of fish or bowl of rice. 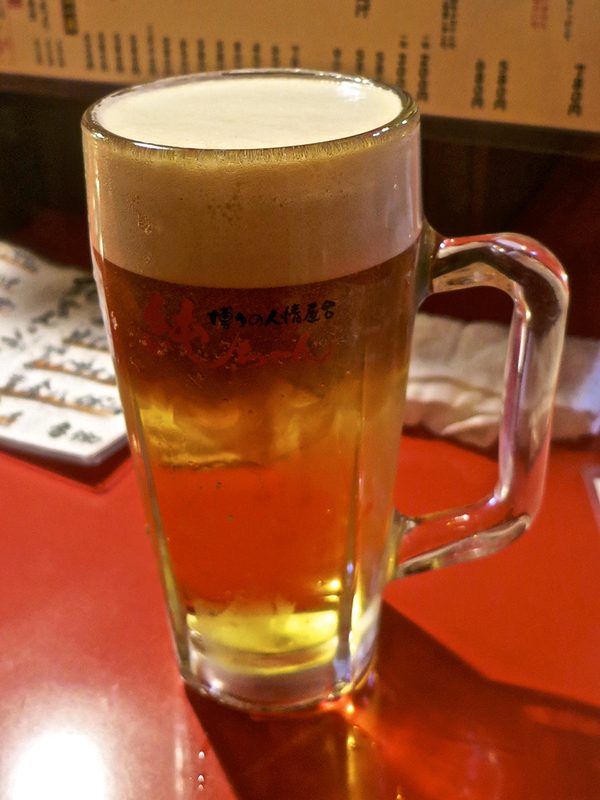 And if you’d like a little history and beer engineering lore before your meal, you could do worse than stop in at the Yebisu Beer Museum in Ebisu Garden Place.